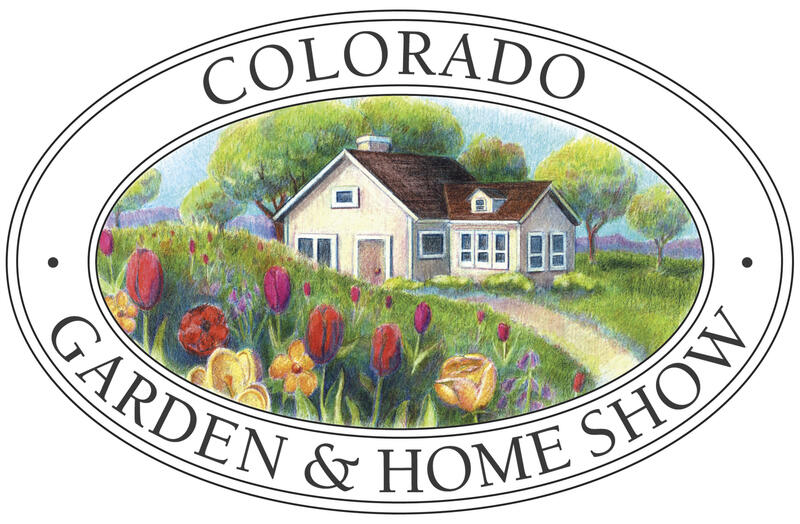 Discover the Rocky Mountain region's oldest, largest and most prestigious garden and home show – a nine-day spectacular event – where you can find inspiration from the latest ideas and trends in landscaping, gardening and home improvement. Enjoy the multitude of fragrances as you stroll through more than an acre of professionally landscaped gardens – 11 in all. Talk to representatives from more than 650 companies from 25 states and Canada. Visit with the region's gardening gurus and home improvement experts about the best ways to move your home and garden projects forward.